Let’s say that you choose to hire more employees for a specific department of your business. This means that you have more users, which can lead to more software licenses needed, more email accounts to archive, more endpoints to secure, and much more. Basically, as your workforce needs change, so too must your managed IT service agreement. NOCOLOGY offers scalable solutions that can be customized to fit the needs of your business. You work with a lot of vendors to give your company the access to the products your organization needs to be successful. This includes hardware vendors for your workstations and server units, software developers for all of your productivity suite needs, and any other service providers that you have. 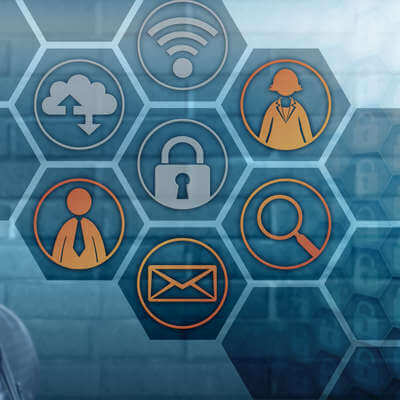 Reaching out to all of these can be time-consuming, which is why managed service providers like NOCOLOGY offer vendor management services to create a single point of contact to keep your attention on your business and not your vendors. Your business will generally function better by working with a managed service provider. The reason for this is simple: hands-off IT maintenance that takes up little, if any, of your time. NOCOLOGY can remotely monitor and maintain your business’ technology infrastructure to provide as much of a hands-off approach to IT maintenance as you can get. To learn more about what NOCOLOGY can do for your business, reach out to us at (607) 433-2200. 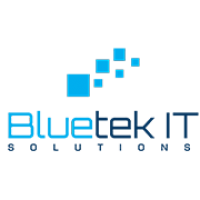 Bluetek IT Solutions launches new website! Tuesday, November 13 2018 Bluetek IT Solutions launches new website!